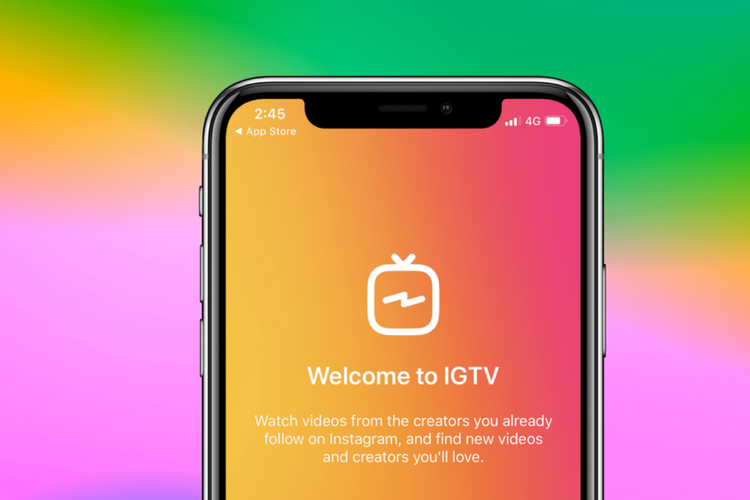 Back in June, Instagram released their latest rollout for creators—IGTV. Aimed at being a rival to YouTube, it allows users to create long-form video content that can be seen within the traditional Instagram app and also on a standalone IGTV application. Videos can be up to an hour and allow users to make compelling video content to compliment their Instagram channels. As a lover of Instagram, I can see myself totally using this even more than YouTube. I find YouTube to be very user unfriendly, and since Instagram is where I’m at (and mostly everyone else is too), it can be a viable tool for business owners, imprints, and personal brands. I’ve shot several IGTV videos, and I feel like I have a handle on it. I’ve been working on my strategy and how I will use it to propel my message, and if you aren’t using it already, you could be missing out. If you are still on the fence, I’m sharing tips on how to use IGTV to enhance your business or brand below. Get ready to do some work. 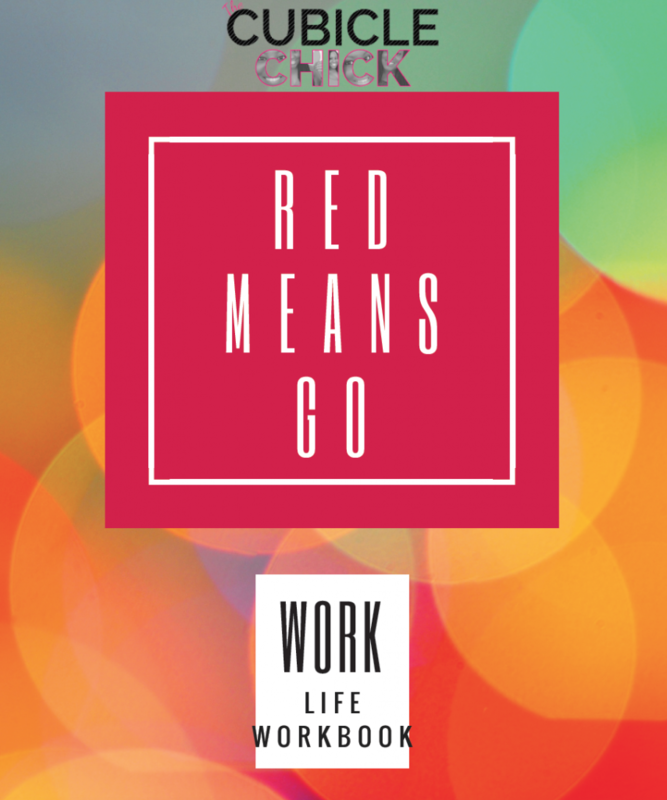 If you are looking for a better way to help manage your life so you will experience a full, happy, and productive situation personally and professionally, my new workbook Red Means Go is for you! Red Means Go (click HERE to download) is a definitive and efficient way to help you better manage and prioritize your work and personal worlds. By showing you my highly lauded Work Life Management techniques, you will be able to accomplish all of your tasks and goals while feeling fulfilled. It takes the guess work out of your schedule by helping you create systems that will allow you to expertly navigate your life. Red Means Go utilizes my Work Life Management Manifesto way of doing things. It will allow you to get to the most important items prioritized and highlighted, while helping you create systems and boundaries that can take you to the next level. Forget living in chaos and mediocrity, Red Means Go will give you the tools that are needed to be a true success. As a former Human Resources Manager, I have over ten years experience with helping professionals reach their personal and professional goals. My Work Life Management Manifesto style and approach works for people at every level from millennials, middle and upper management, working parents, entrepreneurs, small business owners, and more. Episode 2 of my WORK IT Podcast is now live it is a must-listen! And I’m not just saying that because it’s my show. No really, this latest edition of my podcast offering is a hitter! Not only do I share a few tips on how to reinvent yourself while stepping up your game professionally and career-wise, but I also have my first in-studio guest. 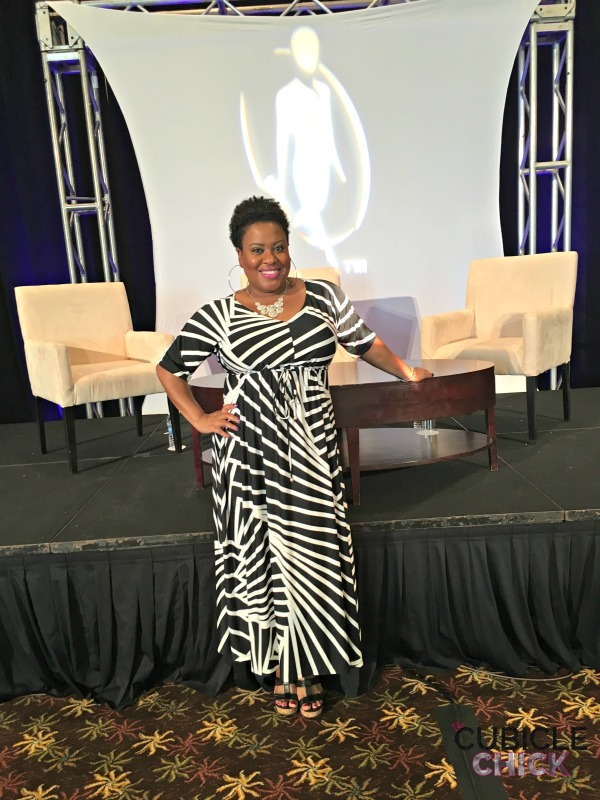 Angel Watkins is a Certified Project Manager, Business Coach, and Consultant. Her purpose is to assist others on the journey of building their businesses by being a reliable business partner and strategist, and she’s on my show sharing best practices, tips, and gems about how to grow your business—even while working full time. She knows what she is talking about, and is sharing so much wonderfulness, so you don’t miss the opportunity to tune in to the interview. Get more info after the break.